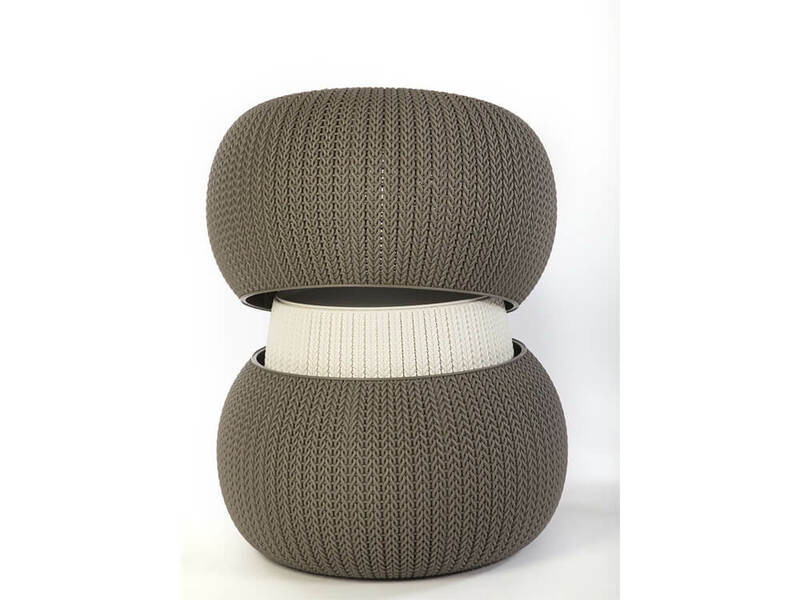 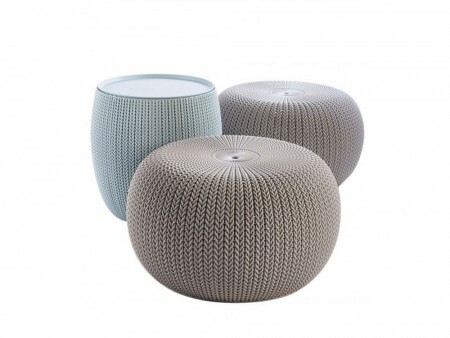 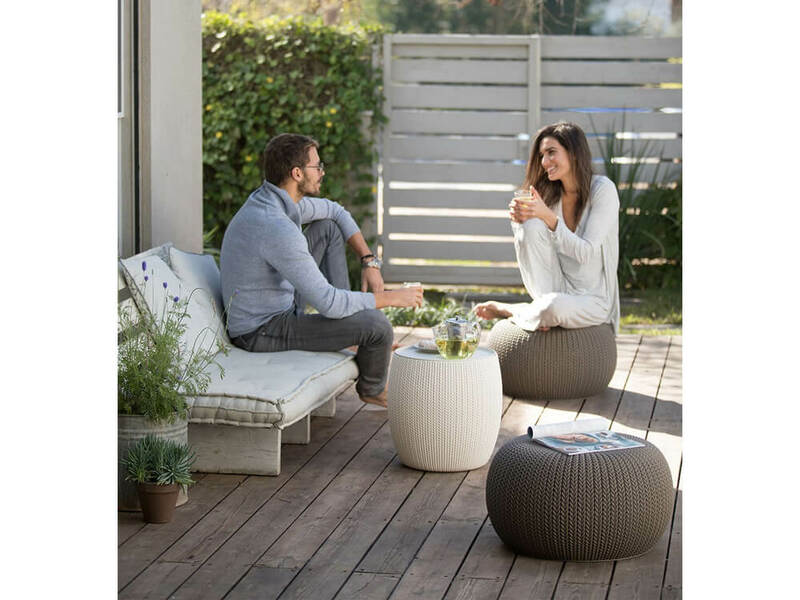 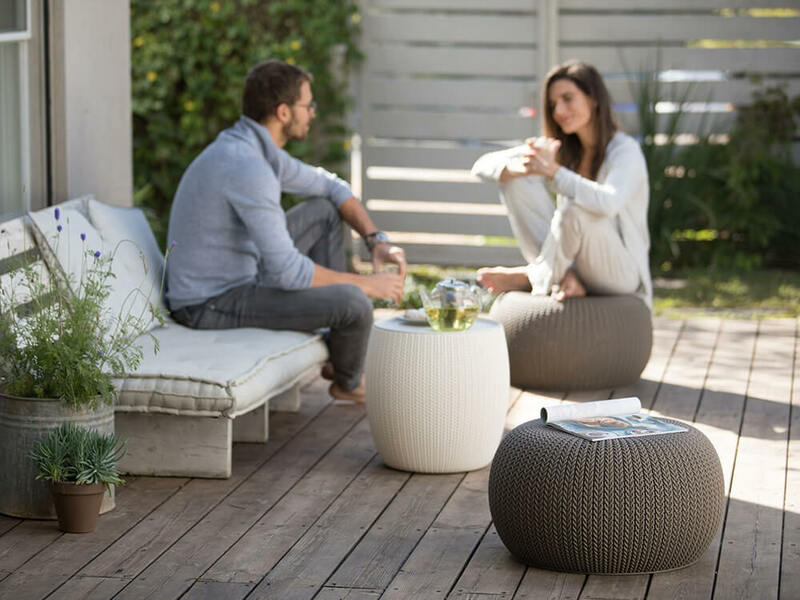 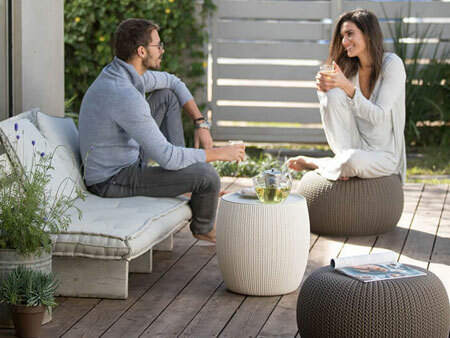 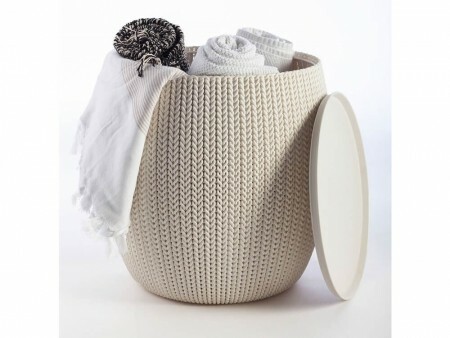 This fabric mesh 3 piece indoor/outdoor table and poufs are ideal for adding a casual seating space or more decor to your room. 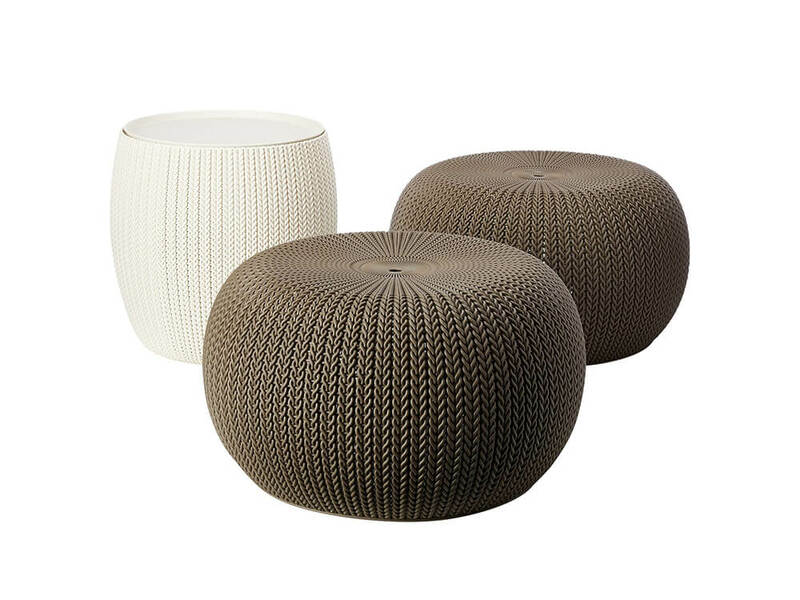 The warm colors provide a cozy environment and will blend nicely with any of your other decor items and furniture pieces. 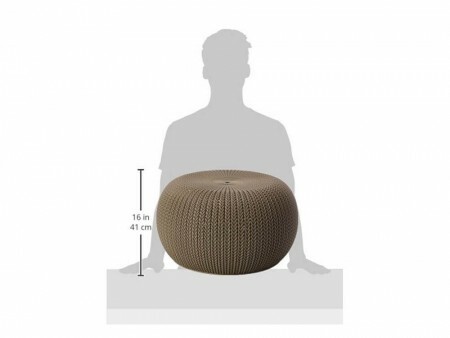 Rent this set as a great add-on to any Inhabitr living room package.